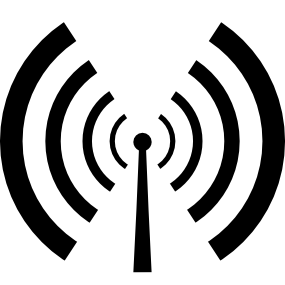 North Manchester FM currently dealing with technical issues affecting live broadcasts. 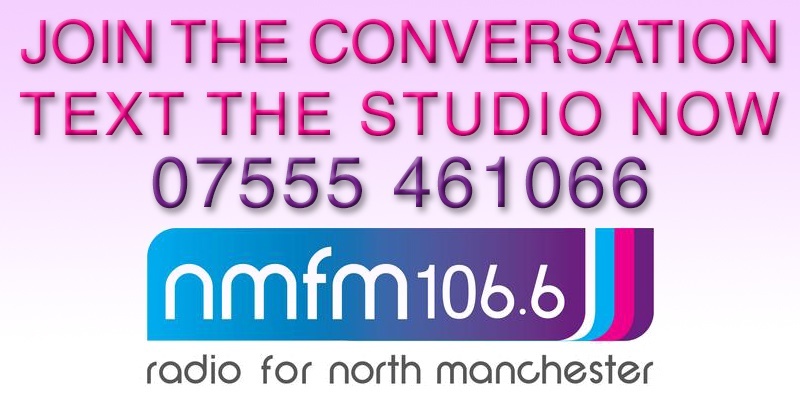 North Manchester FM are currently having problems broadcasting live content. We are working on this issue and hope to be back with you all very soon.